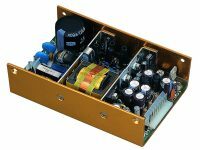 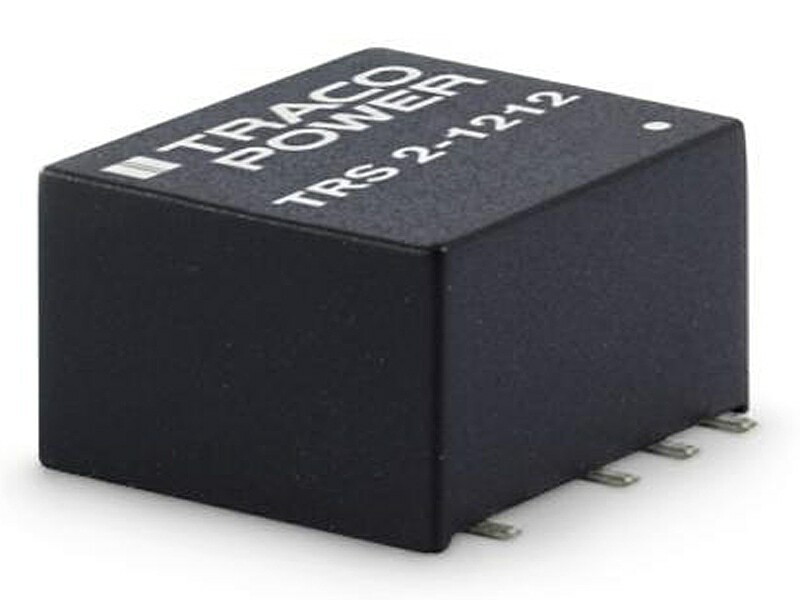 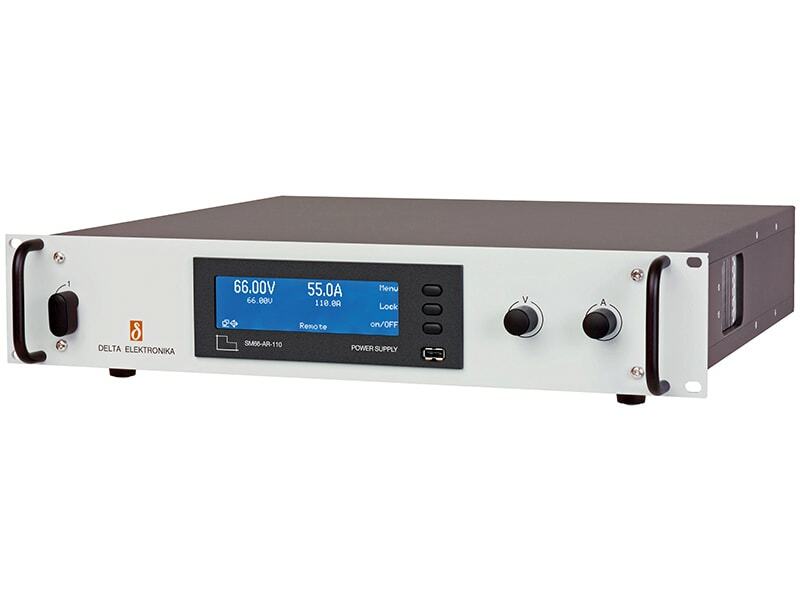 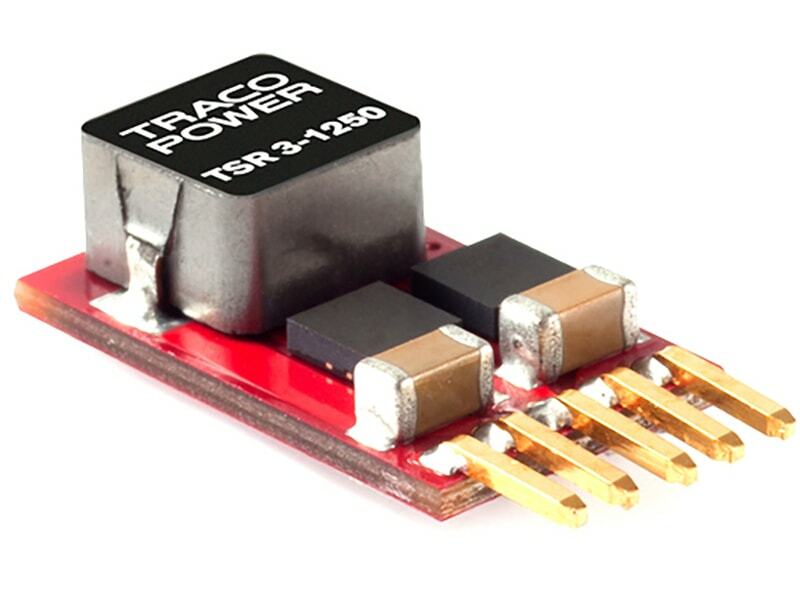 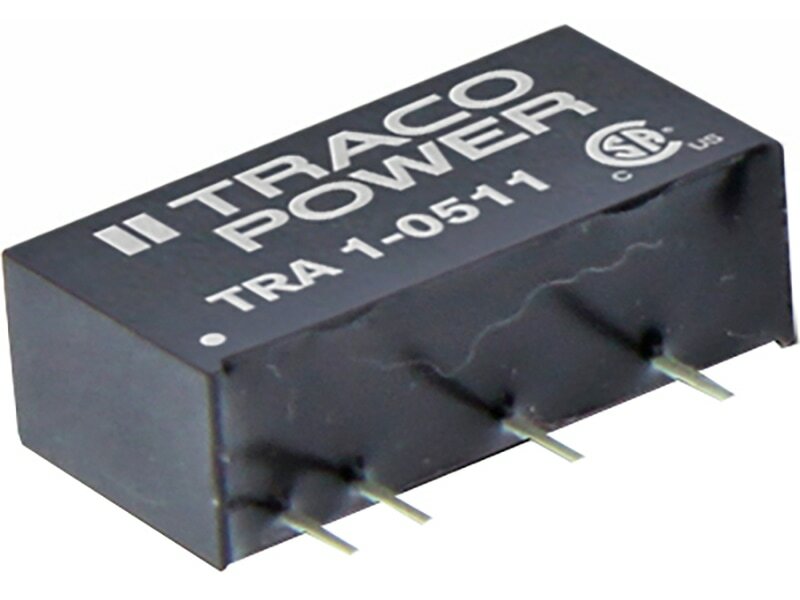 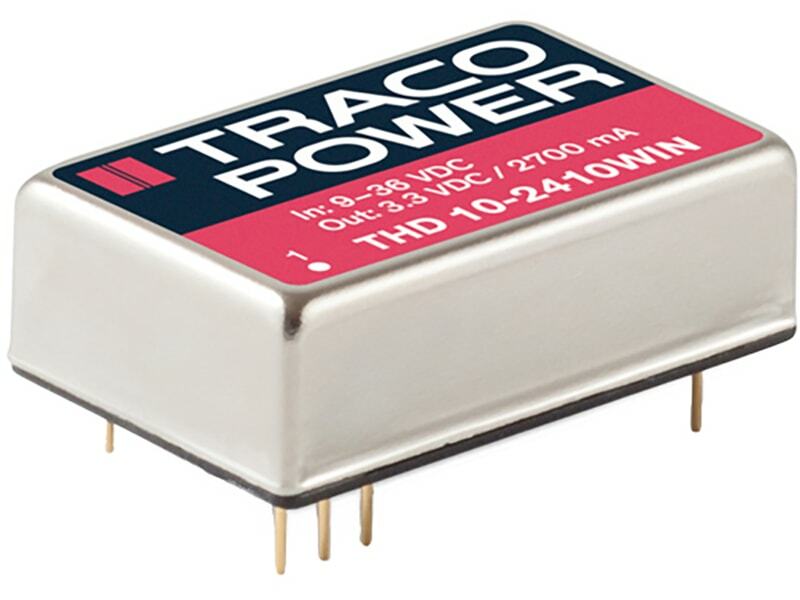 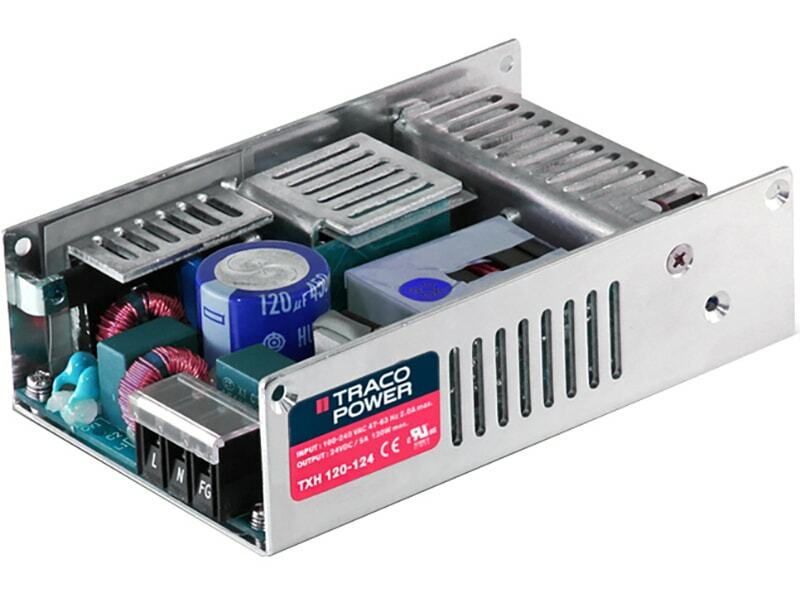 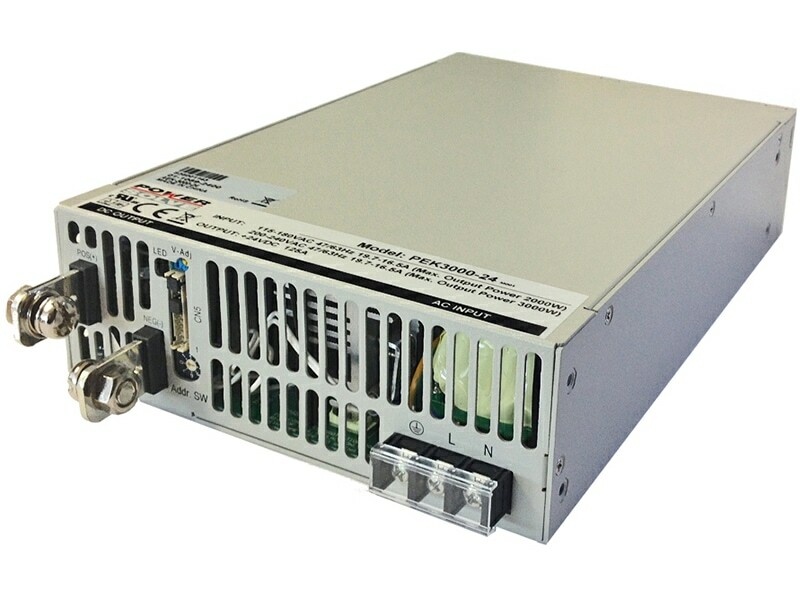 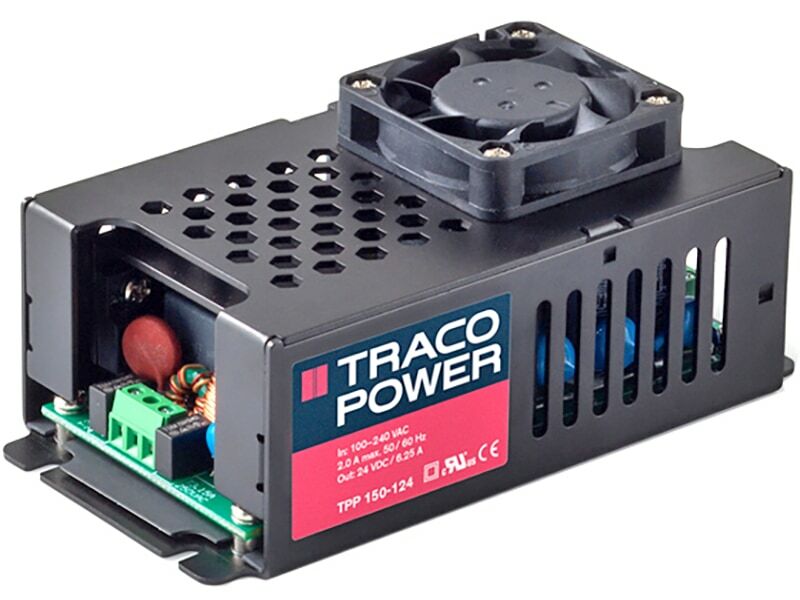 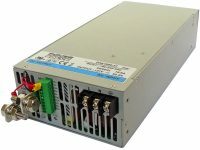 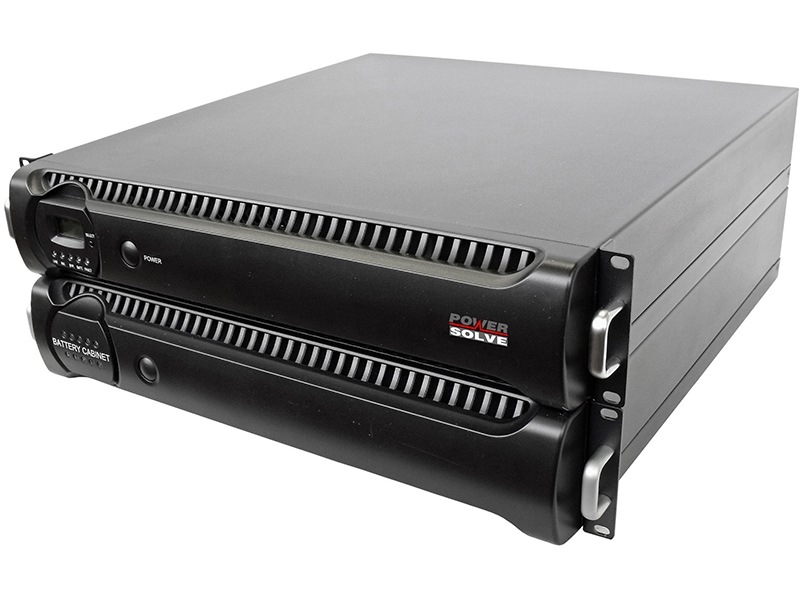 The TRACO THD 10WIN series is designed for an optimized cost/performance ratio of DC/DC converters with output power of 10 Watts. 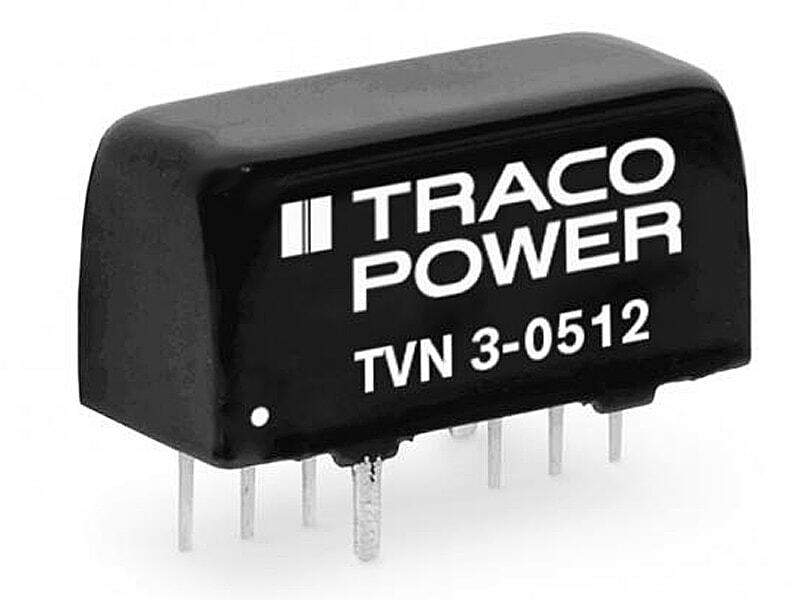 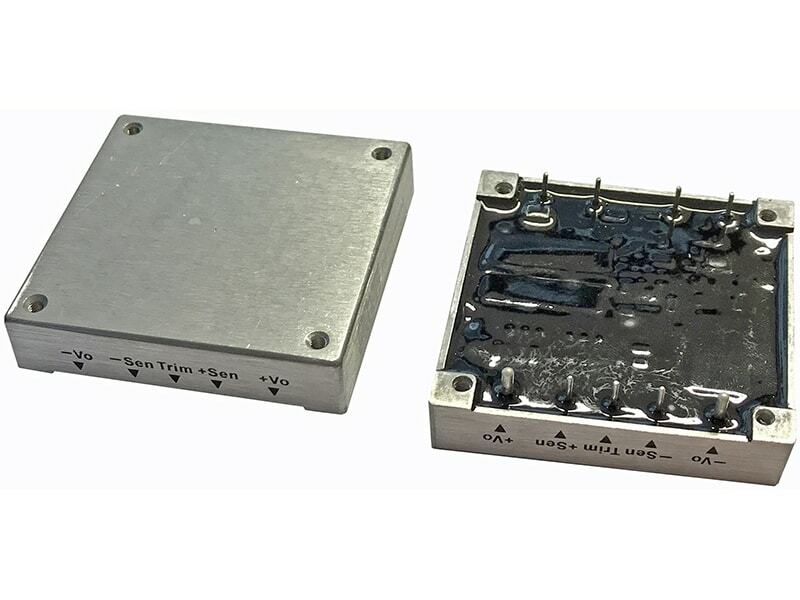 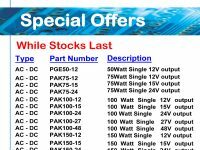 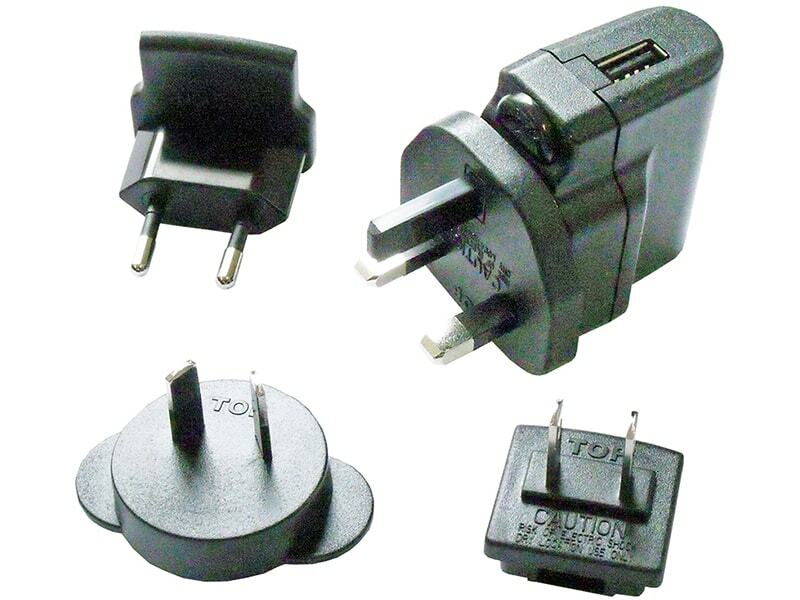 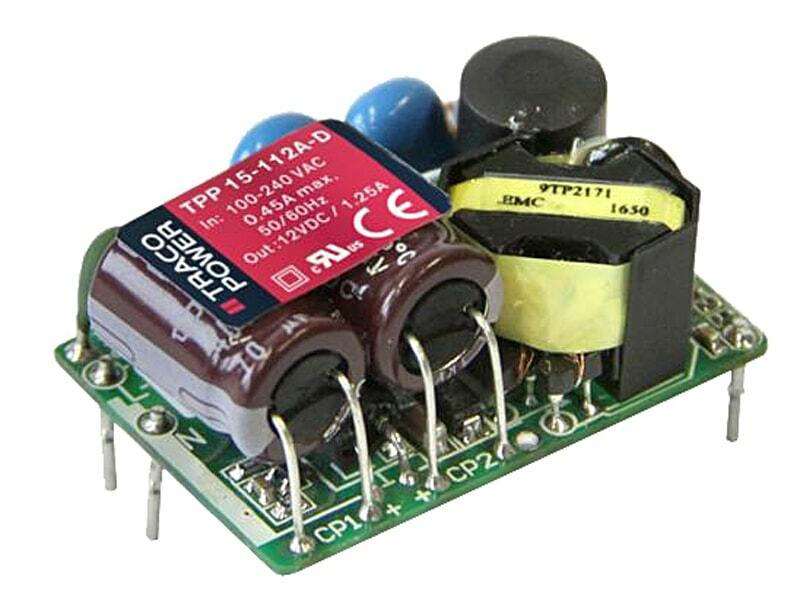 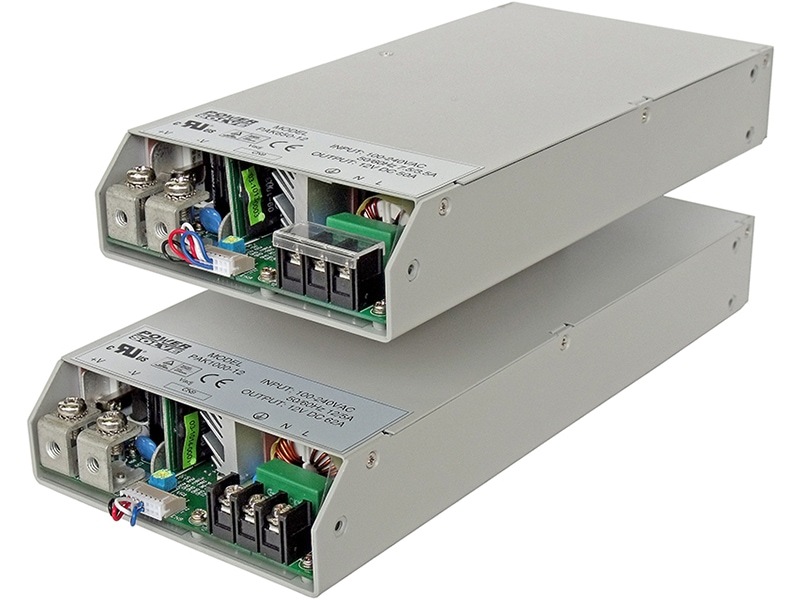 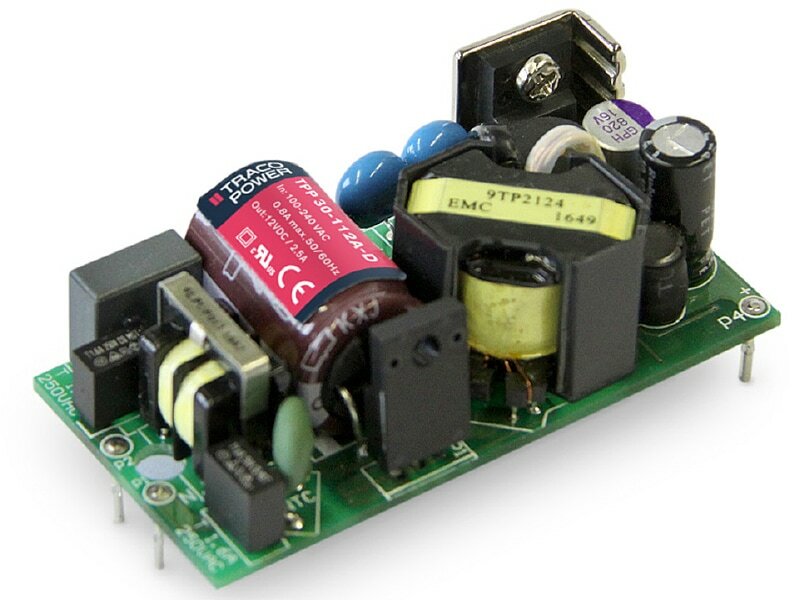 They come with an internal EMI-filter to meet EN55022, class A without external components. 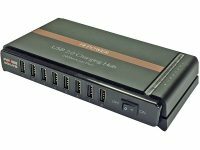 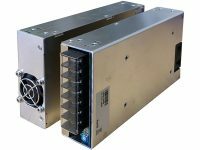 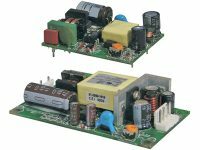 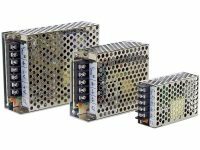 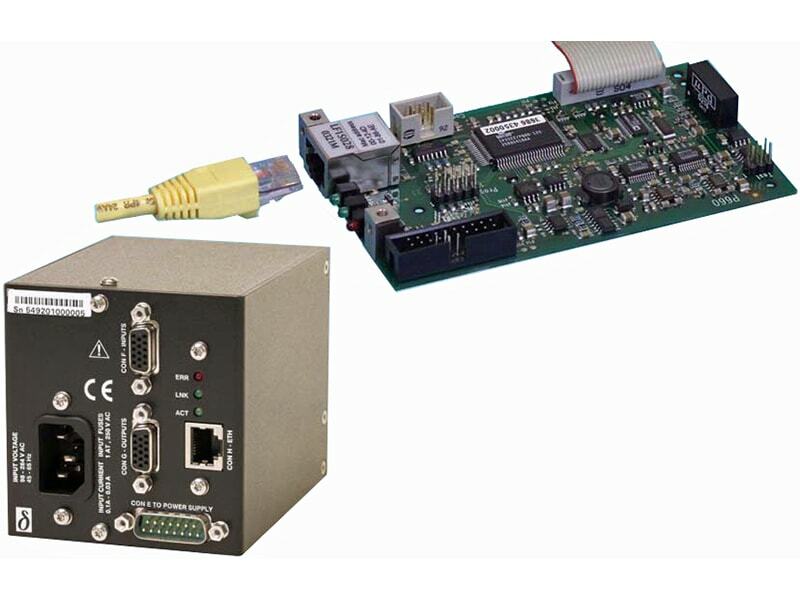 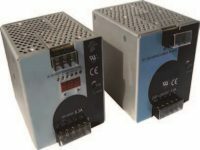 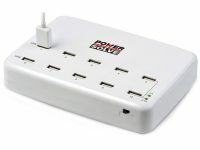 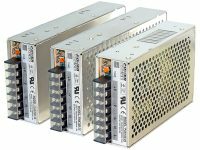 General features like no minimum load requirement, overload protection and high efficiency make these converters easy to design in.